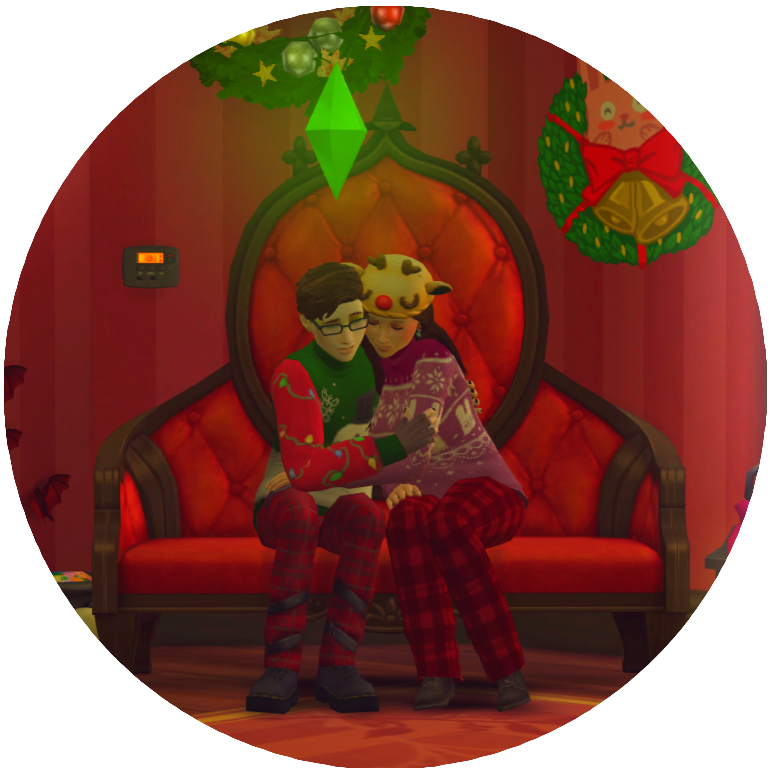 The general premise was that I remade my simself and made my girlfriend in sims and made this cute little winter scene with the two of us. Normally, I don't include plumbobs in my sims pictures, but, for some reason, it just felt right to keep it in. If you're wondering why there is a little pile of Halloween decor in the corner, it's because I needed to express my all-year-round love of spooky things. 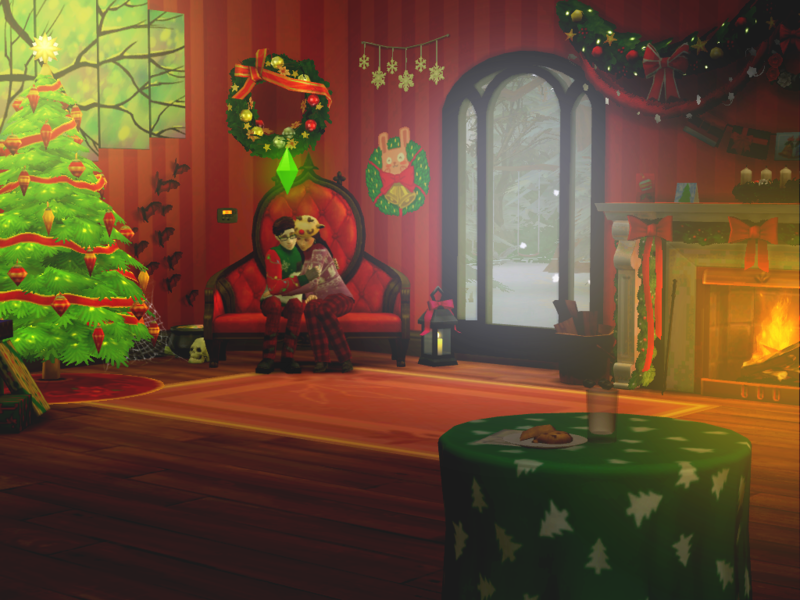 Outside of sims, I leave up skulls and witchy decor all year round, so it'd only be appropriate if my simself did so as well. And there we go! I doubt I'll have any more pictures to add anytime soon for winter. 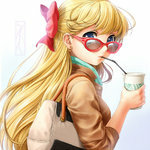 If I decide to just use this forum as a gallery to upload my pictures, then I'll just change the forum name. If you saw anything cool that you want in your game, feel free to ask here, in a private message or in the WCIF Thread. Hey guys! 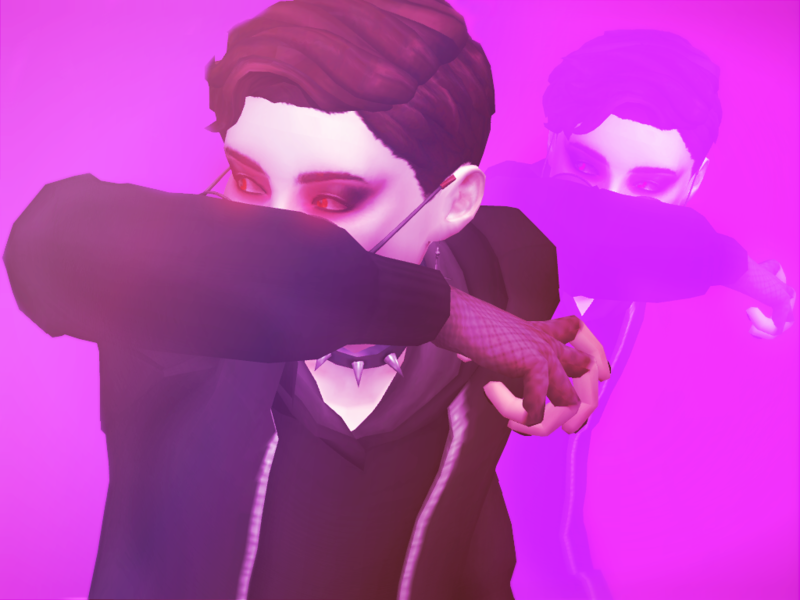 I edited the two simselves a little and made a new photoshoot. The big thing with this new photoshoot is that I'm trying out new things with how I edit photos and I think they look pretty good. Also, Get Famous came with a lot of good lights for photoshoots so that helped a lot. However, the main reason I did this photoshoot is because I wanted to update my profile picture. 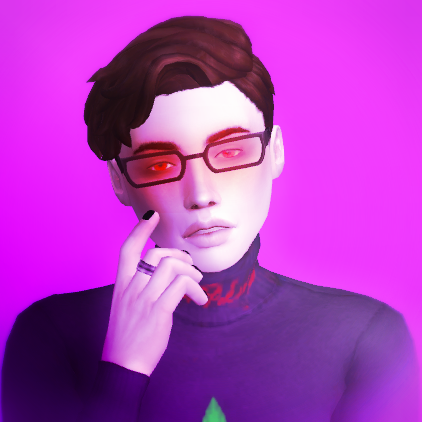 The simself I had as my old profile picture just didn't really have the best resemblance to me and also he just needed to be more edgier. I really, really like how it turned out. 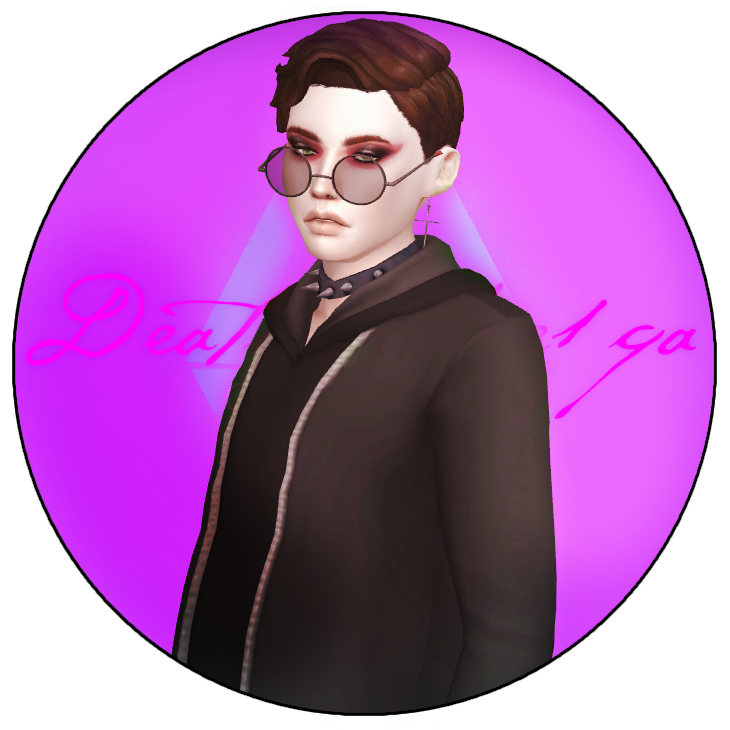 Unfortunately, the coffin pfp doesn't look good on all sites, so that's why I have the circular one to fall back on!